There are very few directors working today as in control of their craft as Nicolas Winding Refn. 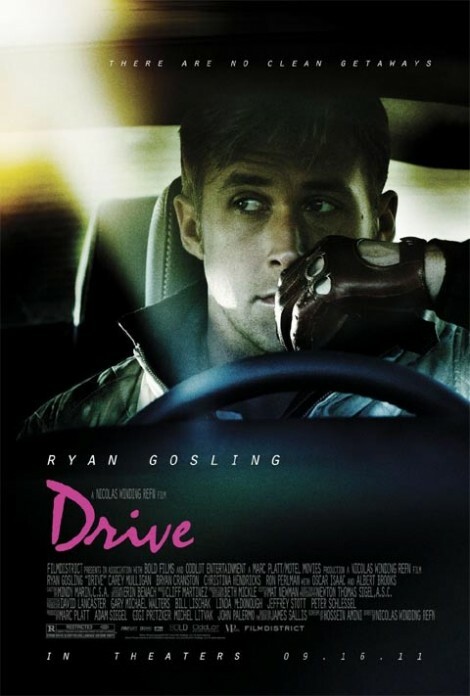 With his most recent film, Drive, Refn has had his most evident success yet, and probably his greatest work. 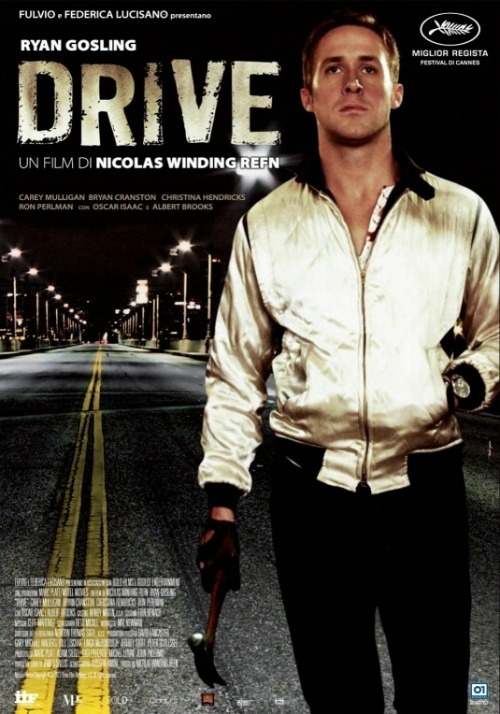 Yet Drive is bound to Refn’s previous work via its thematic material and similar cinematic devices.